As Programmes Officer, Ali coordinates and supports the implementation and monitoring and evaluation of the Maharati Programme in Jordan. He guides and mentors volunteers to help them conduct programmes that aim to build stronger social cohesion and reduce the risk of tension and violence in their local communities. 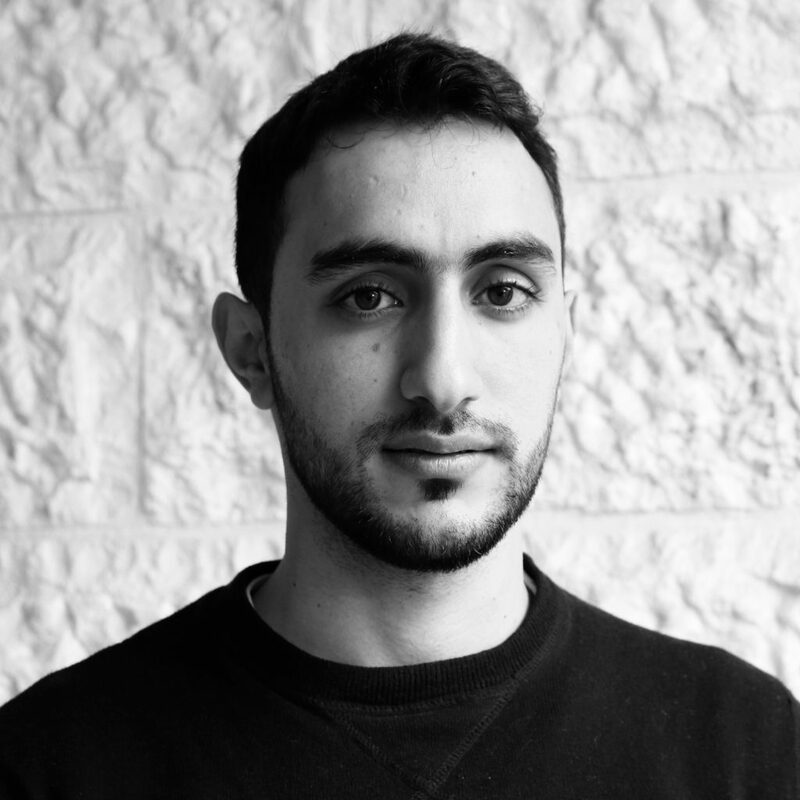 Ali first joined the organisation in 2015 as a volunteer leading activities at the Mafraq Youth Centre for Boys, before he became a full-time staff member. Ali earned a Bachelor of Science in Computer Information Systems and is currently studying for a Masters in the same subject. Ali worked for several other NGOs before starting his journey with Generations For Peace, including as a community researcher at the International Catholic Migration Commission and MedAir. He also has experience with the Agency for Technical Cooperation and Development, Save The Children, and International Rescue Committee. Ali is a big sports fan, especially when used as a tool for peaceful purposes. Ali also loves to travel and discover new places and cultures.